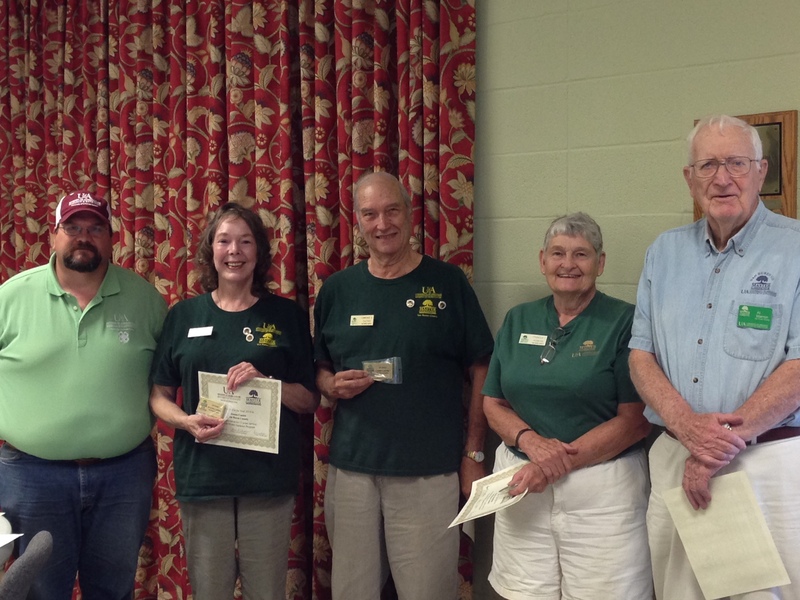 Van Buren County Extension agent, Danny Griffin, awarded 5,10, and 15 Years of Service pins and certificates to 12 Van Buren County master gardeners. 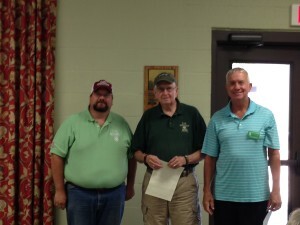 L-R, 5 year awards Danny Griffin, Loyd Linn, John McIntosh (not pictured Gloria Wright, Susan Vermeulen, Vicky Allen). 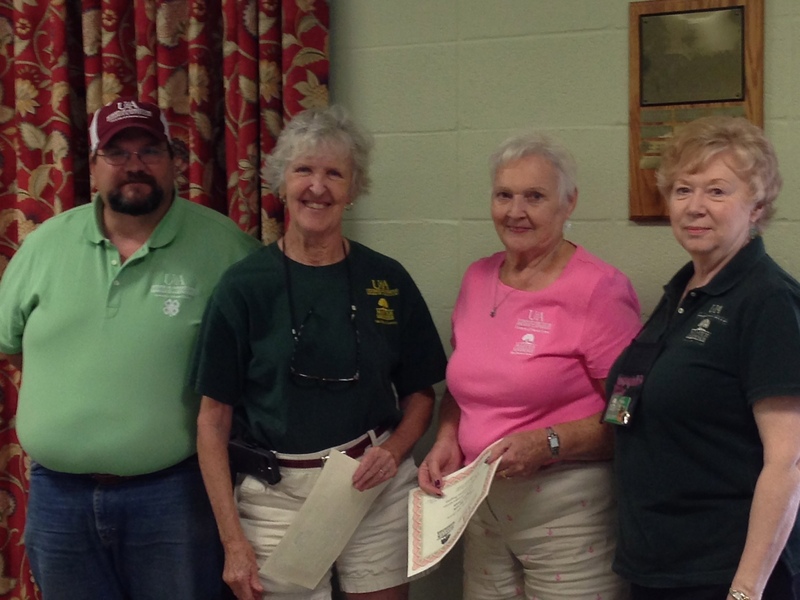 L-R, 10 year awards Danny Griffin, Eleanor Hilsenrath, Mary Lou Horvath, Phyllis Foster. 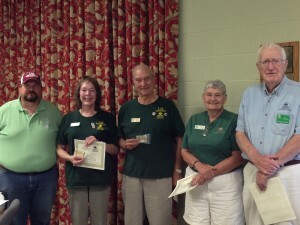 L-R, 15 year awards, Danny Griffin, Jeannie and Larry Castro, Fran Hunkins, Al Marron.